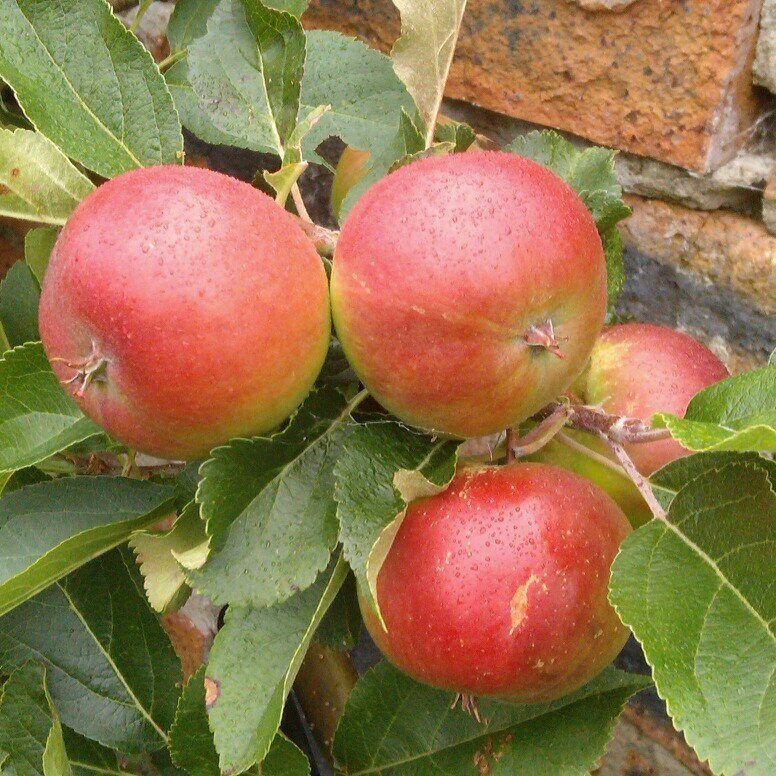 Back for its 5th Year, Comrie Apple Day will be held on Sunday 25th October this year from 11.00 until 14.00. As usual volunteers will be crushing and juicing apples from the Community Orchard and from donations around the village and wider community at Cultybraggan Camp. There will be homebaking; the chance to purchase fresh and pasteurised apple juice to drink immediately, to save for a later date or to freeze; apple printing for the children (and adults) and on the back of the success of the pop-up stall in St. Kessogs Square, the opportunity to purchase apples from the Community Orchard.